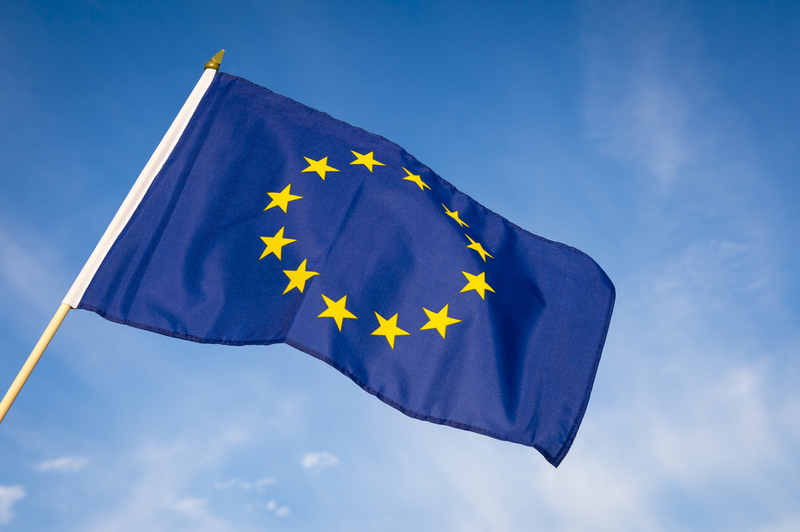 European Union member states have agreed visa rules changes which aim to introduce more flexible procedures, strengthen security and increase multiple visa validity. They endorsed the agreement reached by the European Parliament and the Council on the Commission’s proposal to modernize the EU’s common visa policy, adapting the rules to evolving security concerns, challenges linked to migration and new opportunities offered by technological developments. The agreed changes will make it easier for legitimate travelers to obtain a visa to come to Europe, facilitating tourism, trade and business, whilst strengthening security and reducing irregular migration risks. ‘The new visa rules will facilitate travel for the millions of legitimate travelers who visit the EU every year to the benefit of our travel and tourism industry,’ said Dimitris Avramopoulos, commissioner for Home Affairs, Migration and Citizenship. ‘At the same time, they will also improve and strengthen our security standards to detect those who pose a threat or have no right to enter the EU. The new rules will also enable us to use the leverage of our visa policy in cooperation with non-EU countries when it comes to the return and readmission of irregular migrants,’ he added. Travelers will be able to submit their applications up to six months in advance of their planned trip instead of the current three months, and in most cases, directly from their country of residence. Where available, they may also fill in and sign their applications electronically. Those age six to 18 years old may be exempted from the visa fee. The introduction of common mandatory rules, means that frequent travelers with a positive visa history can receive a multiple entry visa with a gradually increasing validity period from one year to a maximum of five years, saving time and costs for applicants and Member States. Travelers’ fulfilment of entry conditions will be thoroughly and repeatedly verified in all cases. In view of significantly increased processing costs over the past years, a moderate increase of the visa fee from €60 to €80 will be introduced and officials said that this will allow Member States to maintain adequate levels of consular staff worldwide to ensure stronger security screenings, as well as the upgrading of IT equipment and software, without representing an obstacle for the visa applicants. The conditions for processing visa applications can be adapted depending on whether a third country cooperates satisfactorily on the return and readmission of irregular migrants, including as regards the maximum processing time of applications, the length of validity of visas issued, the level of the visa fee and the exemption of such fees for certain travelers. The European Parliament and the Council will now have to formally adopt the Regulation. The adopted text will be published in the Official Journal of the European Union and the new rules will apply six months later. In parallel, negotiations are ongoing on the Commission’s proposal to upgrade the Visa Information System, the database containing information on persons applying for Schengen visas. This upgrade is also part of the reform of the common EU visa policy and aims to better secure the EU’s external borders. Will this visa override the single country visa? I currently get a 6 month visa from the French Consulate in Sydney every year. A multiple entry visa for five years would be very helpful.